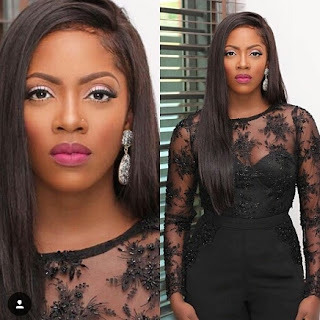 CHECHESMITHNATION : Tiwa Savage And Kathy Ifeyinwa Both Looked Fabulous Rocking Toju Foyeh Jumpsuit! 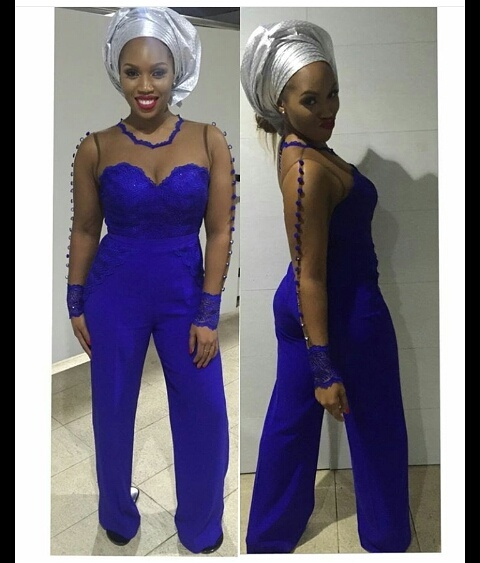 Kathy slayed in this blue jumpsuit paired with silver gele, and we are loving the sheer styling. Beautiful Tiwa glows rocking the TF's black jumpsuit with lace detailing.